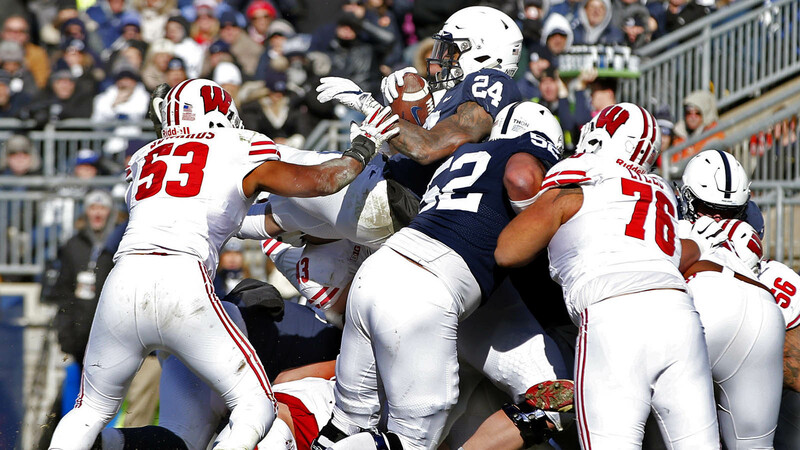 There weren’t too many bright spots in Wisconsin’s loss to Penn State last weekend, but it should come as little surprise that once again sophomore running back Jonathan Taylor stood out. 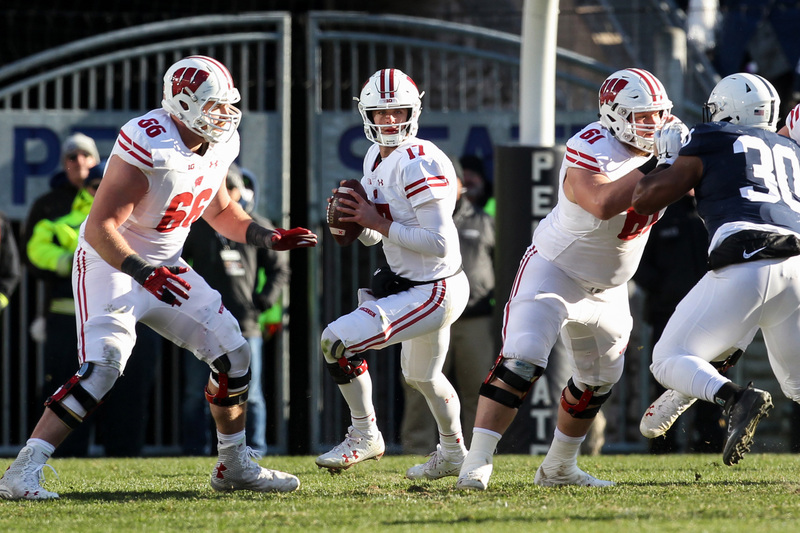 Despite the fact that the Badgers were obviously in run mode (quarterback Jack Coan had six — six — pass attempts through three quarters), Taylor still rushed for 185 yards on 20 carries, a 9.25 average. Even taking away Taylor’s 71-yard touchdown run he averaged 6.0 yards per carry. Taylor has rushed for 100+ yards in nine of Wisconsin’s 10 games this year and has topped that mark in 19 of his 24 games, which ties him with Brent Moss for the sixth-most 100+ yards games in Wisconsin history. Despite being only a sophomore (and still with three games, including a bowl, remaining), Taylor is already eighth on Wisconsin’s all-time rushing yards list. He just passed Moss, is bearing down on Billy Marek for seventh and has a legitimate chance to pass P.J. Hill for sixth by the end of the year. 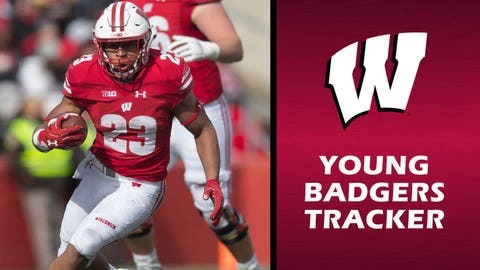 In addition, he also has the third-most rushing yards by a sophomore (and should break that mark of 1,609 set by Melvin Gordon in 2013) and 14th-most in a single season in Badgers history (and climbing). Taylor leads the nation in rushing (1,548) and rushing yards per game (154.8) and Wednesday was named a semifinalist for the Doak Walker Award (finalists are named Monday, Nov. 19). All of this despite, again, opponents knowing Wisconsin is a run-heavy offense. The Badgers have passed for over 200 yards just twice this season — 257 in the opener vs. Western Kentucky and 205 at Iowa. Since the Hawkeyes game, Wisconsin has attempted more than 24 passes just once (33 at Northwestern, with 15 of those coming in the fourth quarter when UW was trailing) and have thrown for 163, 100, 188, 158, 156 and 60 yards. Quite simply teams know Taylor is getting the ball and still can’t stop him. Here’s the complete rundown of the young Badgers after the first 10 games. Fullback John Chenal is the latest to have played in his fifth game and thus can’t use his redshirt this year.